Gummy smiles. Coos and giggles. Sitting and crawling. Document each of these important milestones in your baby's life before they soon move on to the next. each day is a new adventure! 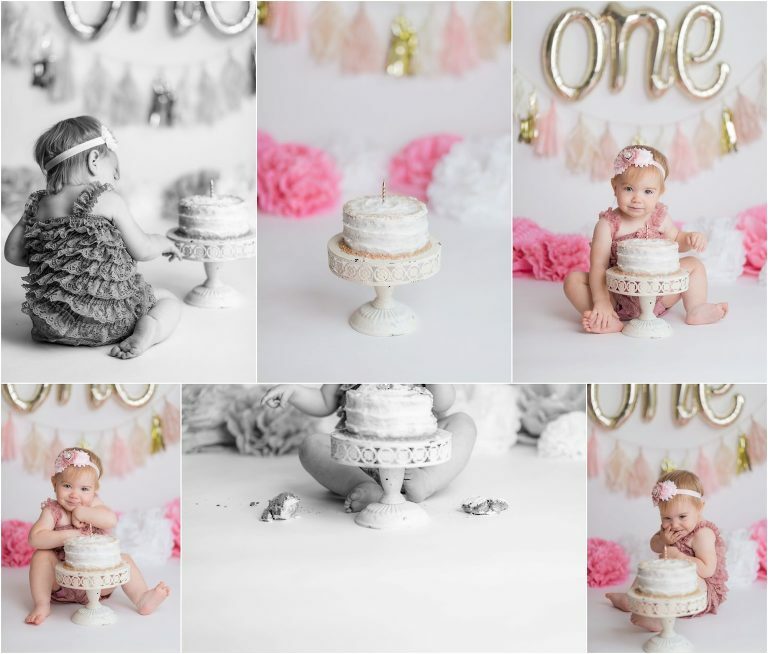 Props and outfits are included for all baby milestone sessions. 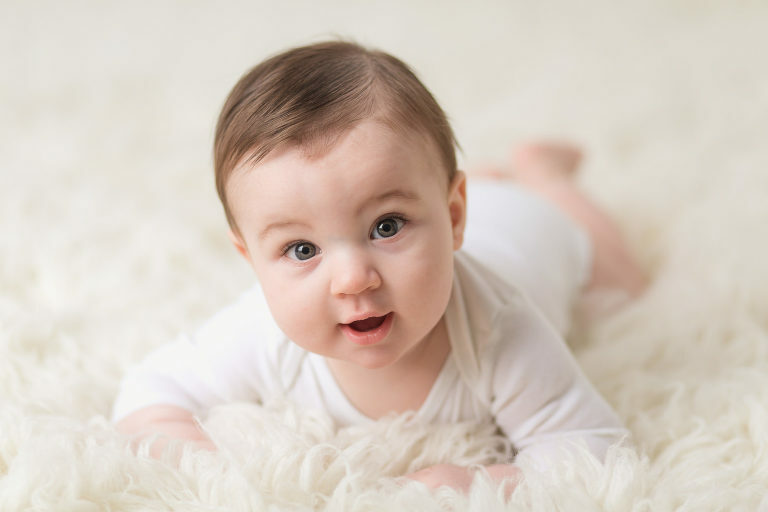 The most common milestones in the first year are either newborn/4/8/12 months or newborn/6/12 months. 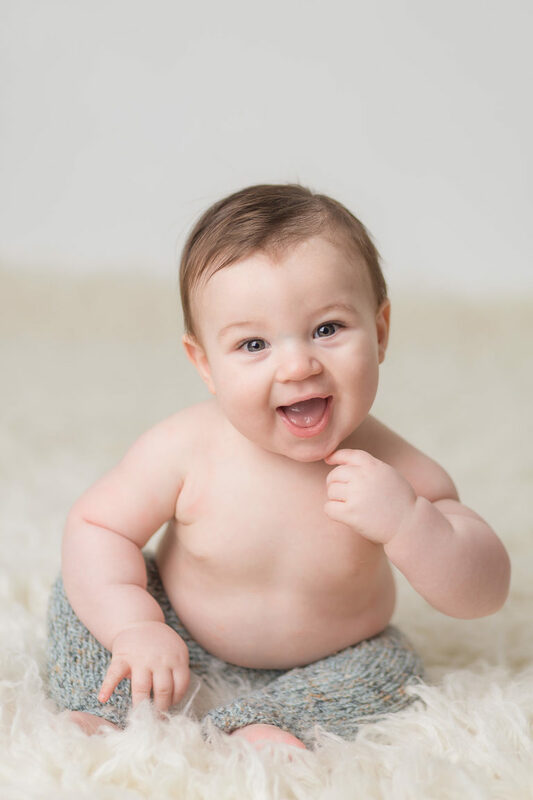 Milestone sessions are the perfect way to capture your baby's first year as they grow. 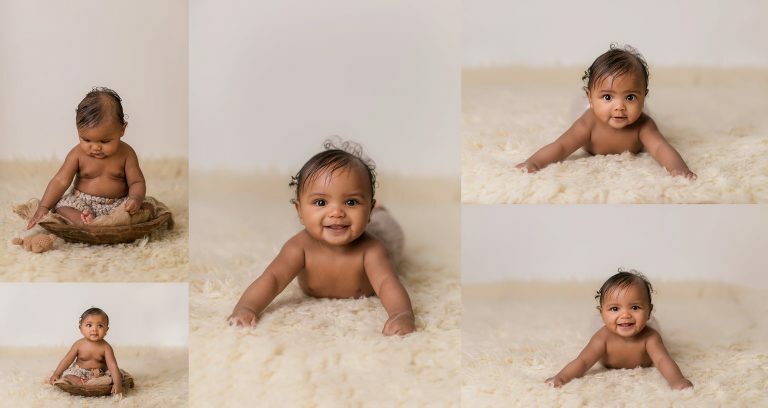 Imagine a beautiful album, filled with images from their snuggly & sleepy newborn stage through their first smiles and grins, sitting up, crawling, and standing. These make beautiful heirlooms to pass down as your child grows. They will love to look through them over the years, and so will you! All content copyright Simply Joyful Moments Photography ©2019|ProPhoto Photo Theme|BY THE DESIGN SPACE Co.